- Tap, double tap, long press, drag and drop, shortcuts, just like you are learning on the real Xcode! - More effective and funny than just watching the videos or reading the books! - Yes! It’s not a bunch of theory, it's a complete interactive training package on the newest version of Xcode, which take app to a whole new level! WHAT IS INTERACTIVE TUTORIALS FOR XCODE? 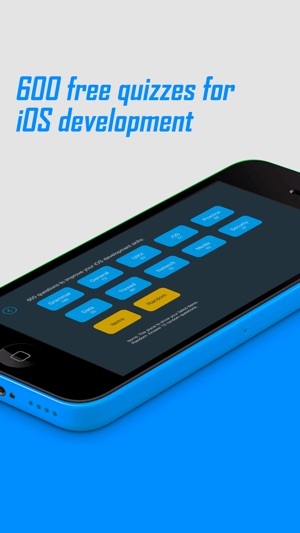 INTERACTIVE TUTORIALS FOR Xcode brings you simple, funny, interactive learning app for Xcode5. 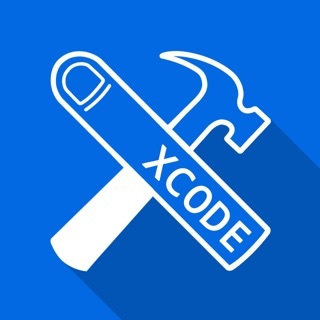 The app teaches you about each of the features of Xcode5 and show you how to use them in detail. With candid, jargon-free advice and step-by-step guidance, you’ll get everything from the core aspects of working to advanced techniques for refined workflows and professional results. It's like having your own personal tutor teaching you the newest version of Xcode. You'll learn how to express yourself and create great Apps quickly and directly! It’s the first and only app to bring the whole process together in such a clear, concise, and interactive way. 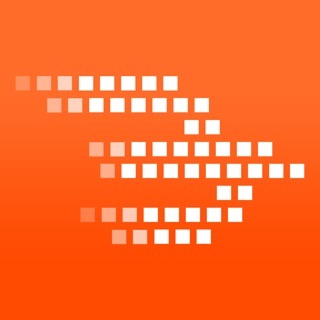 There is no faster, more straight-to-the-point, or more fun way to learn Xcode5 than with this app. In addition to the Interactive-Mode, app supoorts the Inspector-Mode, it converts the app to be 8 hours video tutorials, a great added value! WHAT IS IN INTERACTIVE TUTORIALS FOR XCODE? 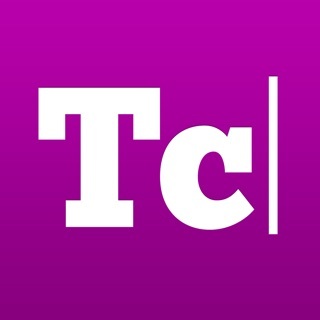 - Plus, there are so many other things throughout the app that you’ll be bursting with new ideas! Have fun discovering! Who is INTERACTIVE TUTORIALS FOR XCODE for? Ever wonder how that Great Apps was created, or how they created that cool mobile games? Or maybe you just want to know how to do some really awesome stuff in Xcode5. Well, then, this app is for you! Whether you’re a programmer, designer, or even an artist, there’s something here for you. Not everyone can learn from watching videos or reading books. 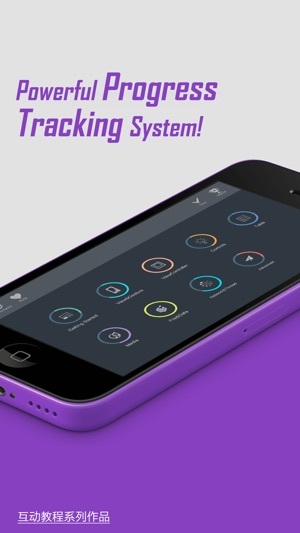 An interactive learning platform like this app is a fantastic tool to learn your way around quickly.